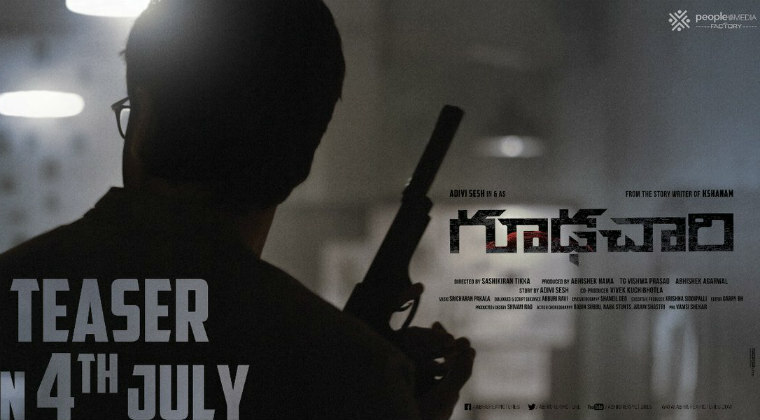 The first teaser of ‘Goodachari’ featuring Adivi Sesh in the lead role, will be out tomorrow i.e, on July 4th. This is an action spy thriller being directed by Sashikiran Tikka. ‘Goodachari’ shoot has been wrapped up and the post-production works are in progress. Miss India runner up Sobhita Dhulipala is debuting as leading lady with this flick. Shot extensively in the United States, Himalayas, New Delhi and Hyderabad, the film is expected to hit the screens in August. Sricharan Pakala is composing music for ‘Goodachari’ being produced by Abhishek Pictures banner. Previous articleIs this your anguish or wish Pawan Kalyan?